Ray Emery, the former NHL goaltender whose career spanned more than a decade and included stops in Ottawa, Chicago and Philadelphia, drowned in Hamilton Harbour on Sunday, police said. 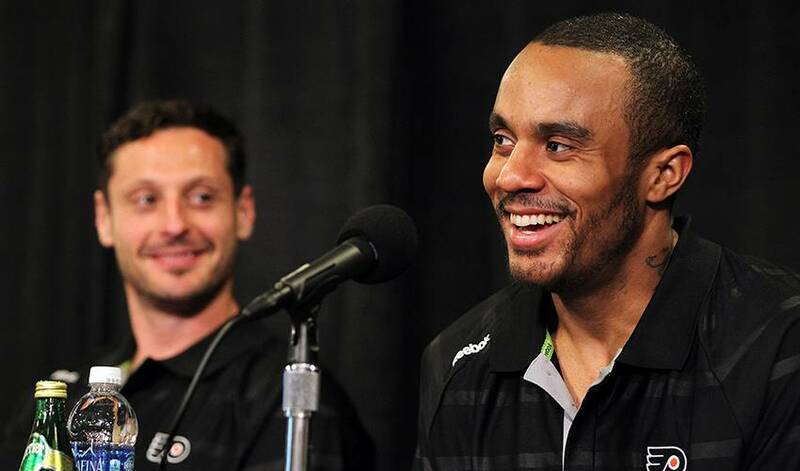 HAMILTON — Ray Emery, the former NHL goaltender whose career spanned more than a decade and included stops in Ottawa, Chicago and Philadelphia, drowned in Hamilton Harbour on Sunday, police said. Emery, 35, played for several teams throughout his 11-year career, winning the William M. Jennings trophy — and the Stanley Cup — with the Blackhawks in 2013. Current Flyers captain Claude Giroux posted on Twitter: "Ray was a great teammate and an even better friend. Rest in peace Razor. I’ll miss you man."